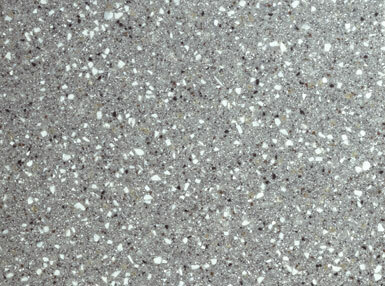 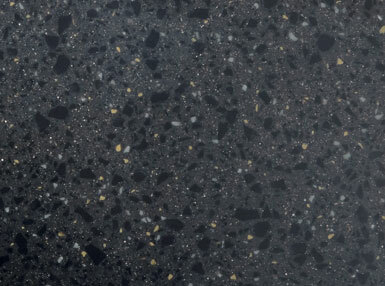 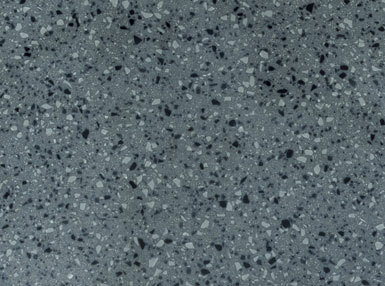 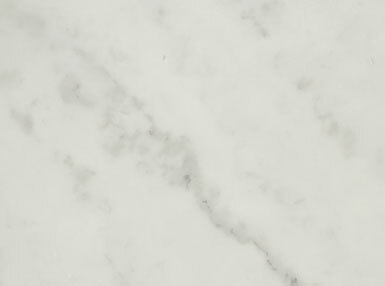   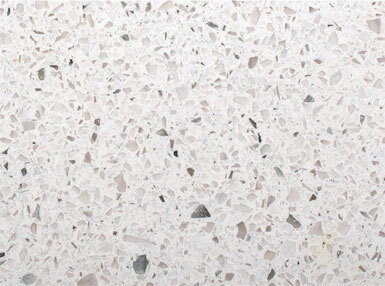 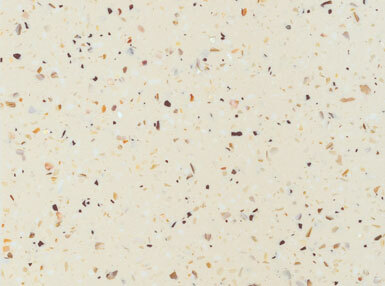 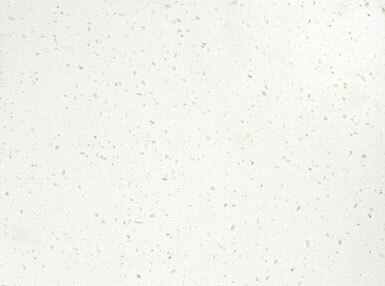 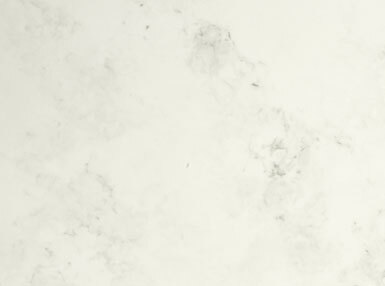 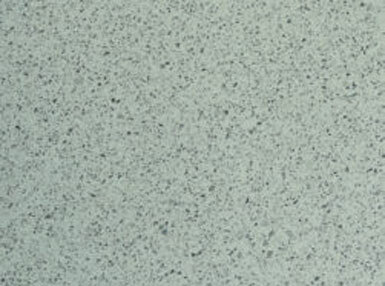  Mirostone is a solid surfacing material manufactured from man-made resins. 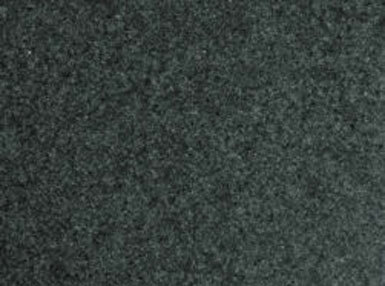 It is solid throughout making it extremely versatile and easy to work with. 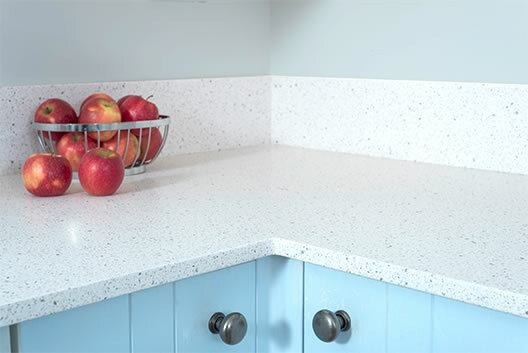 It is ideal for applications involving cut-outs for Belfast sinks with sloping drainer grooves, and complex curved shapes that are more tricky to produce with solid surface worktops having a chipboard core. 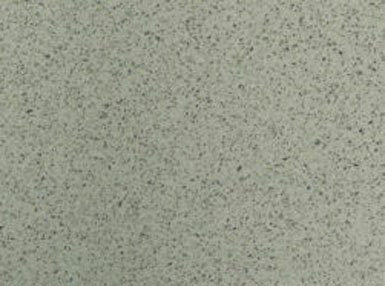 Once cut and shaped the finished worktops simply require sanding and polishing to the desired finish.